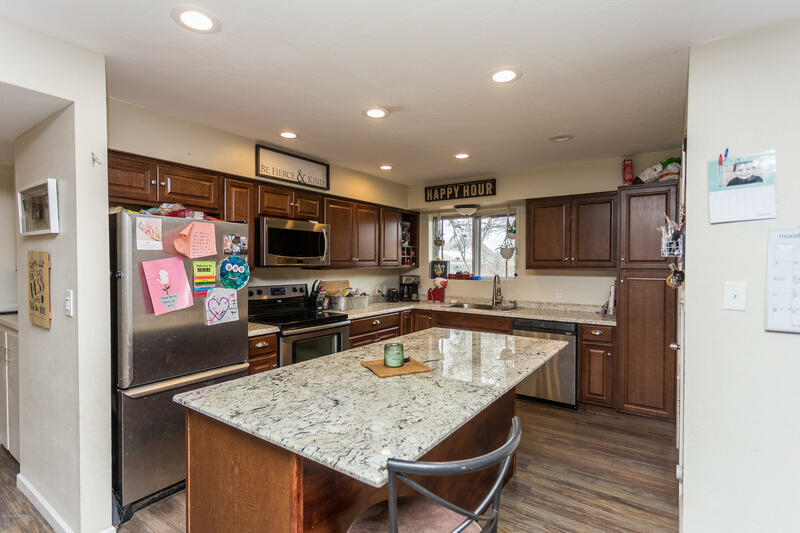 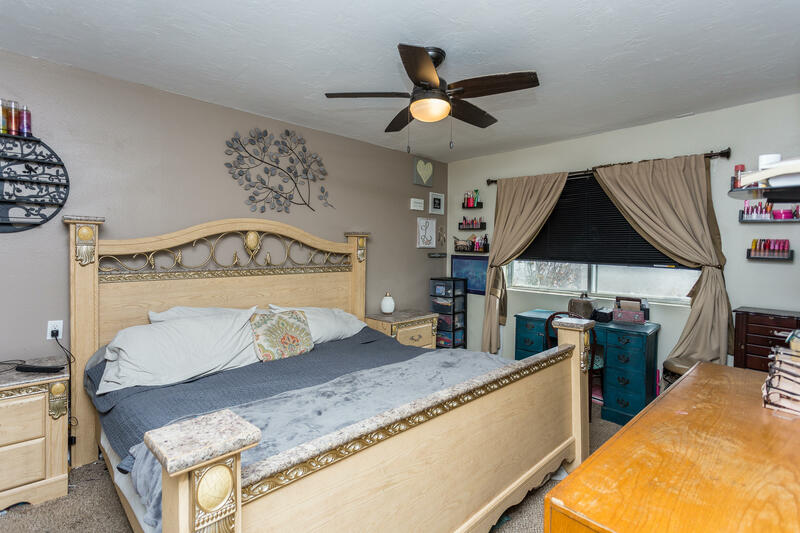 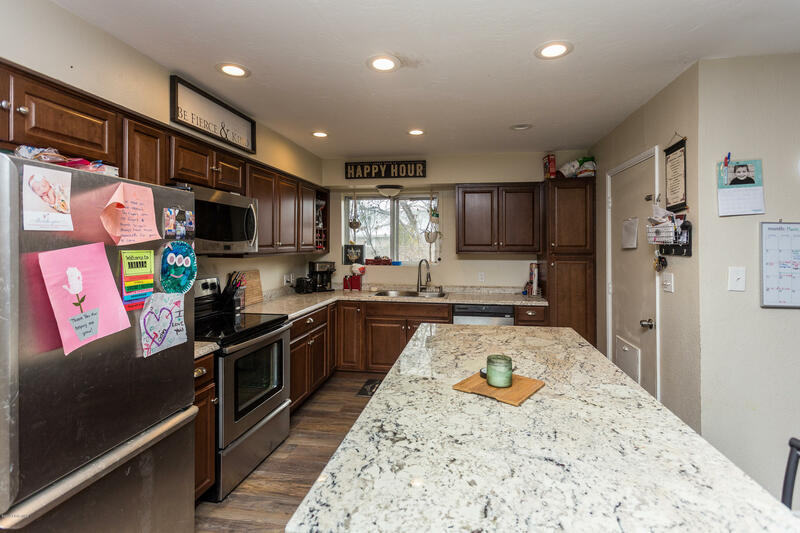 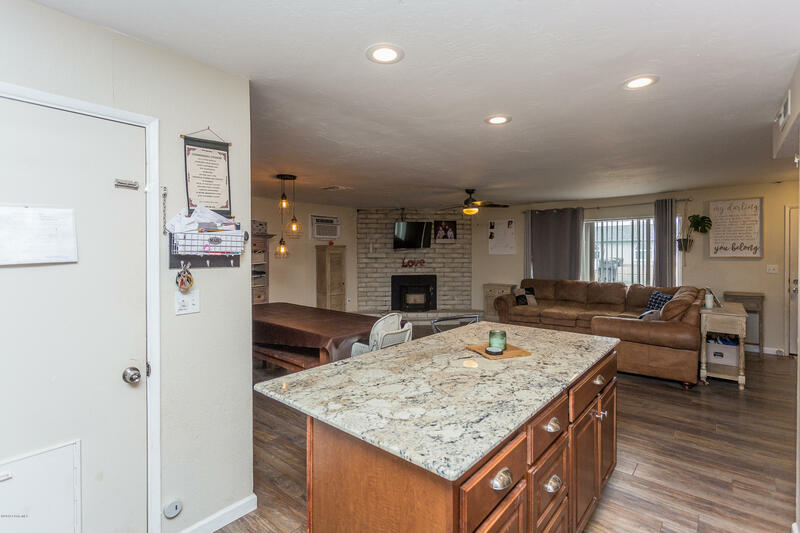 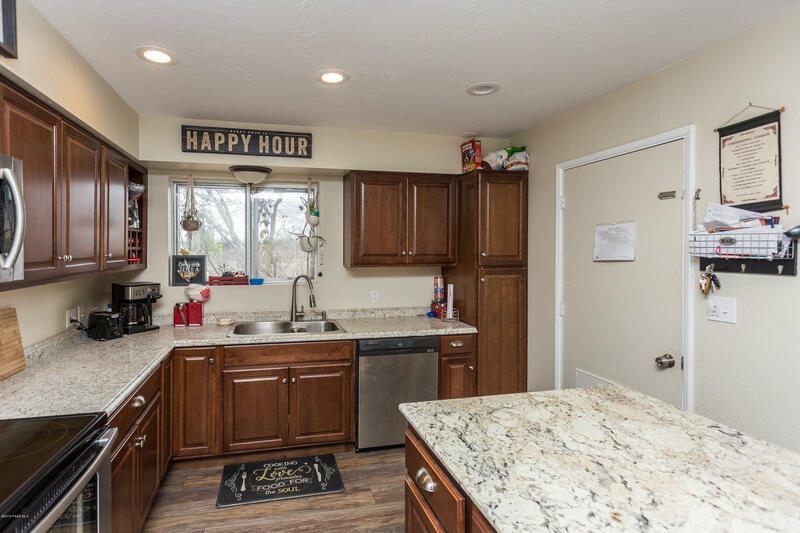 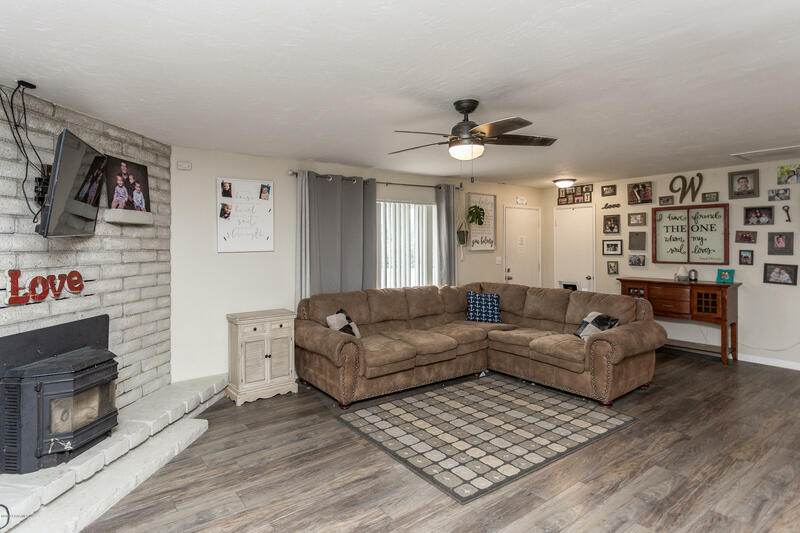 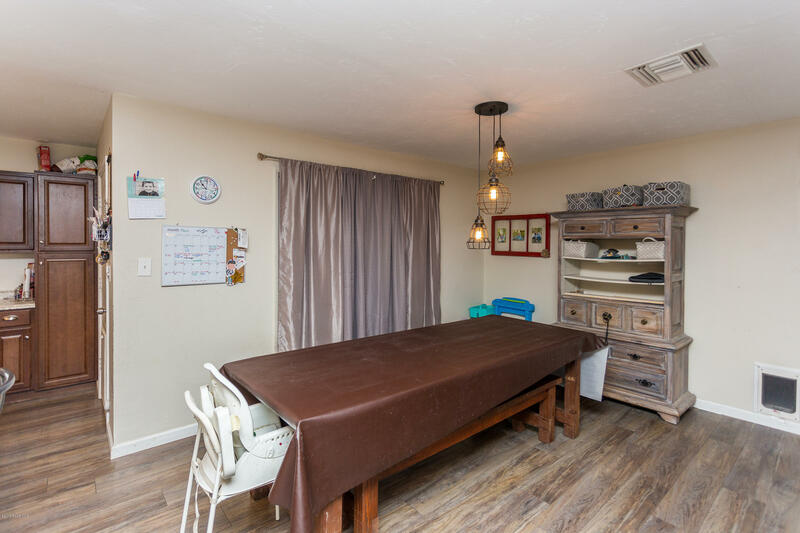 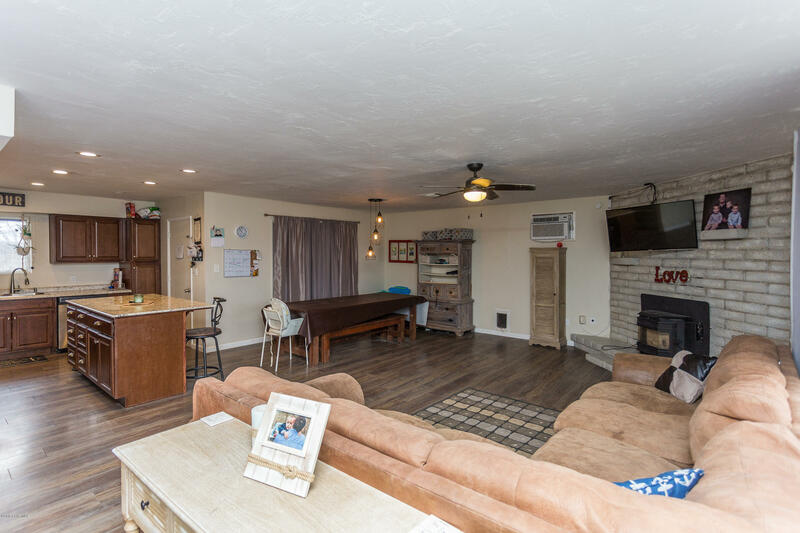 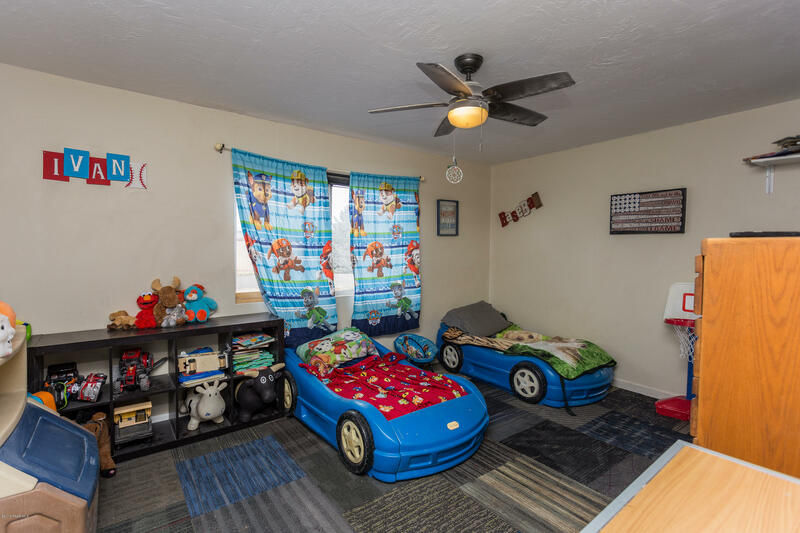 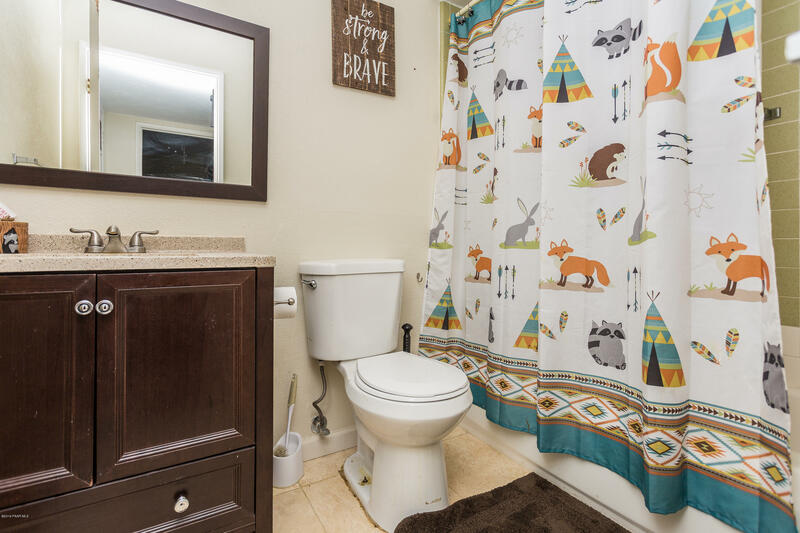 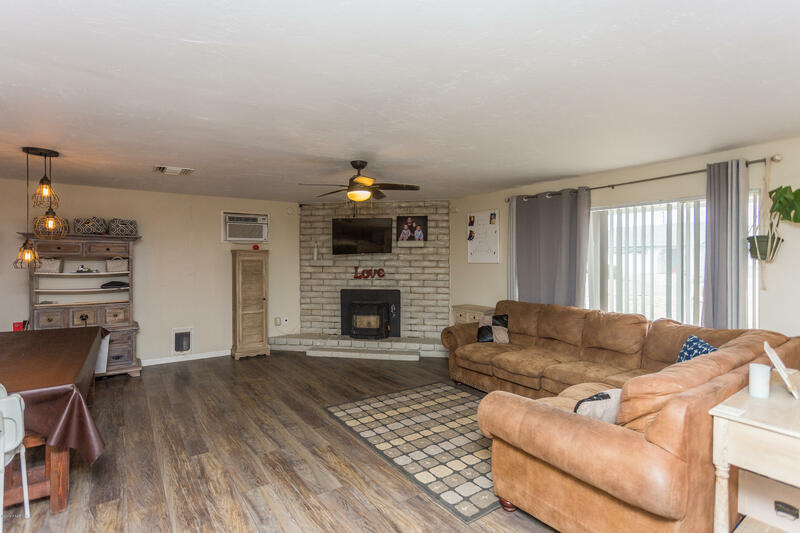 This home has been completely remodeled and updated by the current home owners. 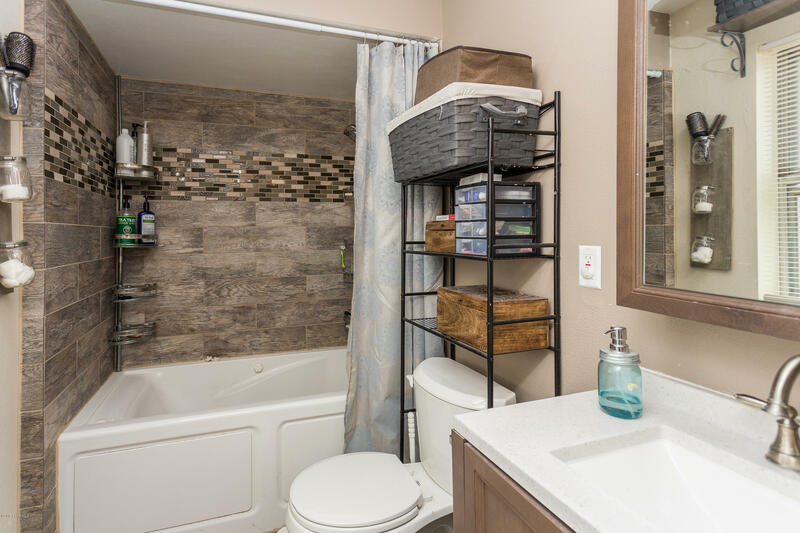 Upgrades include new flooring, Granite, Counters, Tile Showers. 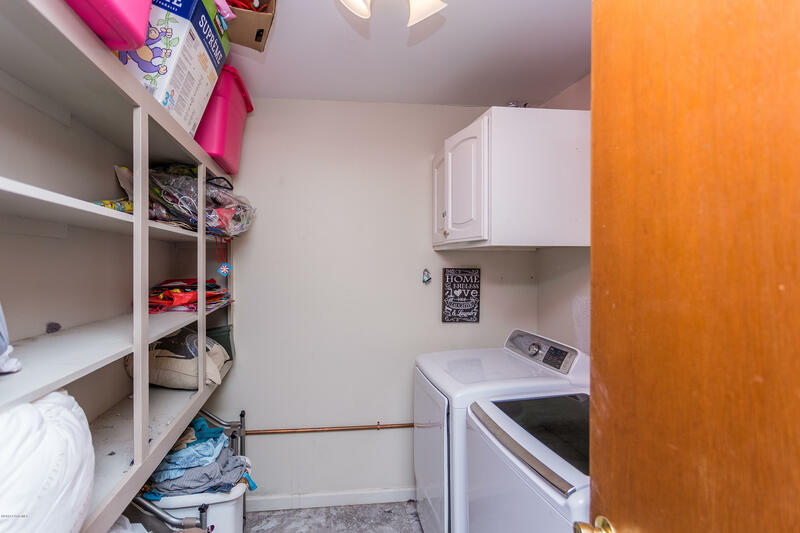 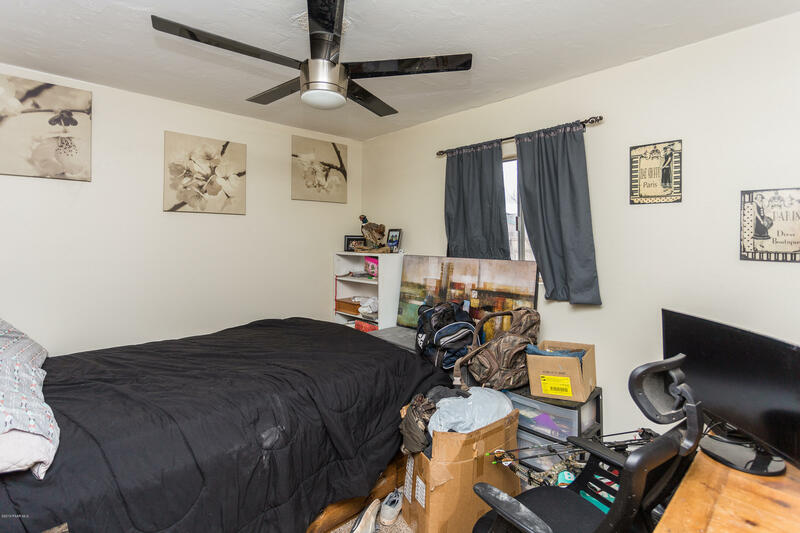 New A/C installed three months ago and new Hot Water Heater installed.There is a third room currently being used as a third bedroom that was added years ago and not included in the square footage. 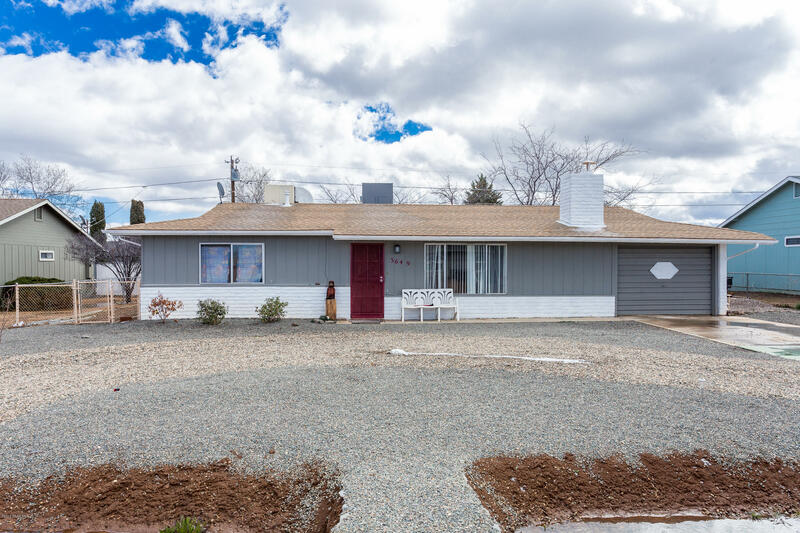 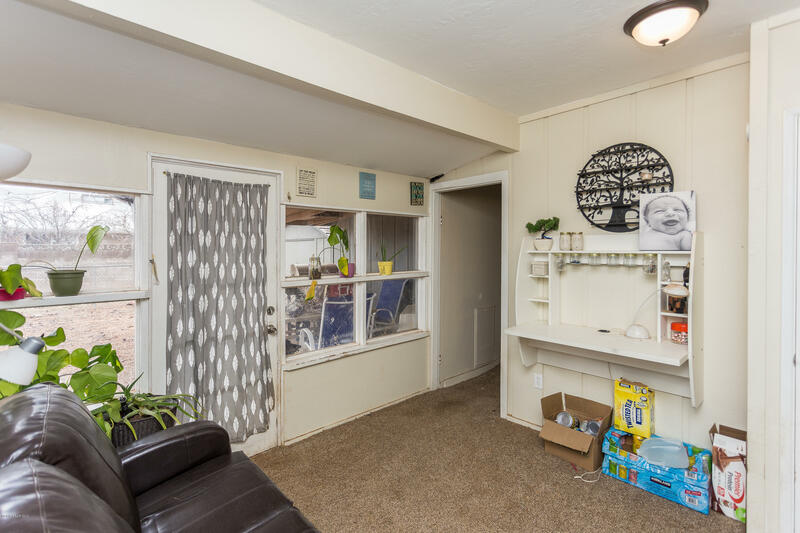 I would like more information regarding the property at 3649 N Lynn Drive, Prescott Valley AZ 86314 - (MLS #1019179).